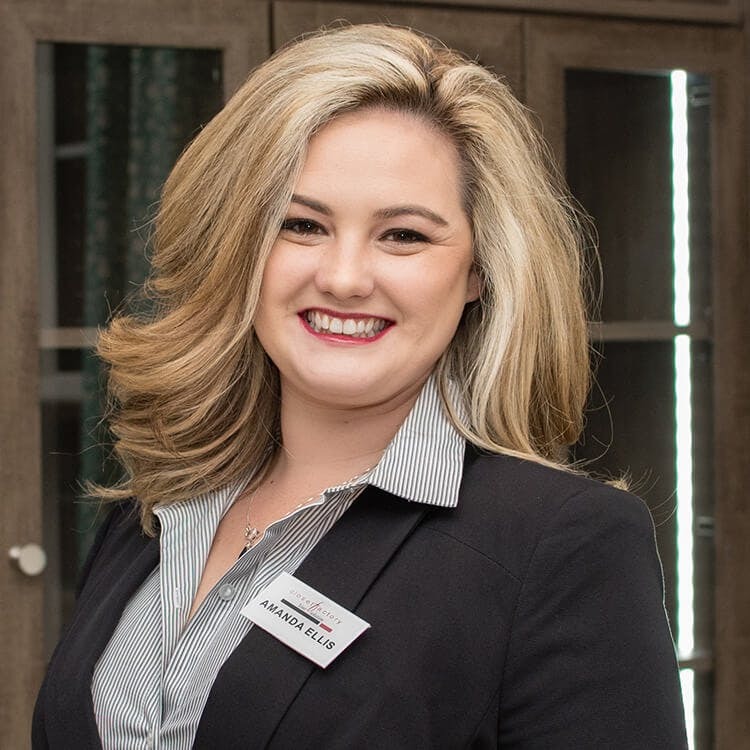 My name is Amanda Ellis and I’ve been designing closets for over 5 years. I recently moved to the Hampton Roads area with my husband who works as a Naval Flight Officer. 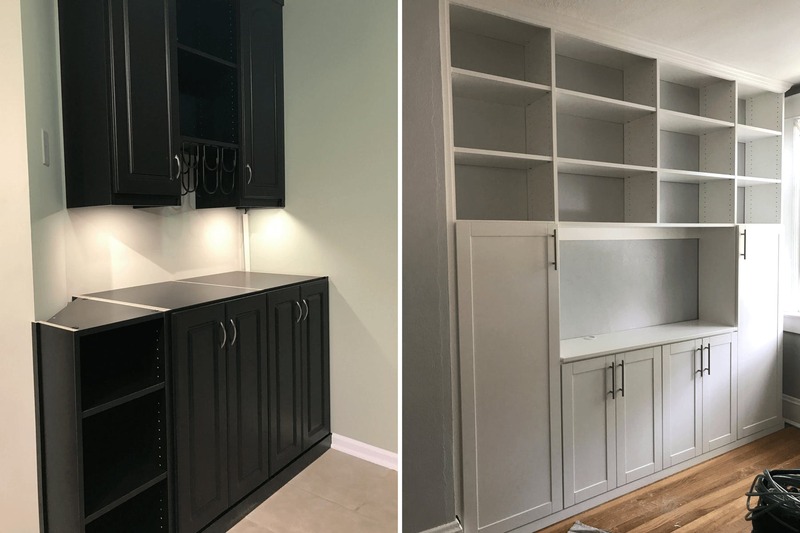 Moving with the Navy has allowed me to experience and work with various styles of storage design, from coastal homes without basements to Mid-Century townhouses with minimal closet space. I love seeing how different cities influence design! 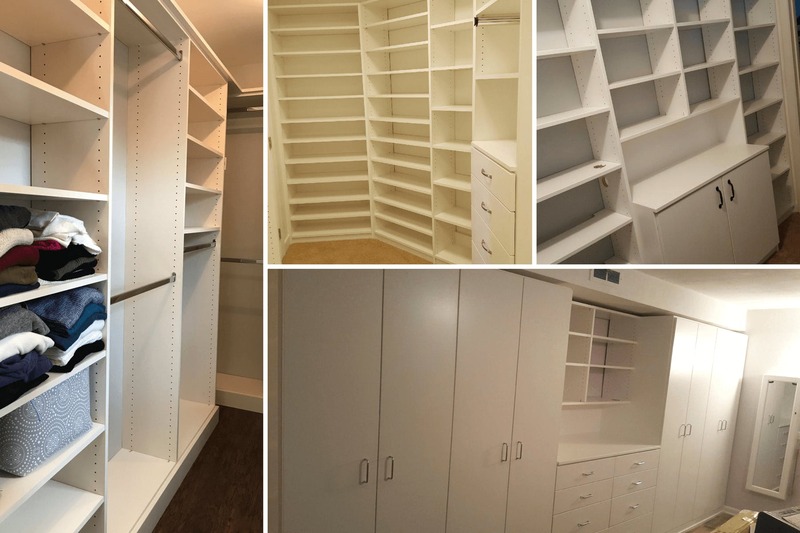 A well-designed closet is a blueprint for organization. You’re in your closet every day. Shouldn’t it be an area you love!? Hanging like items together makes for each access. If you haven’t worn an item in over 2 years, don’t be afraid to toss it! It leaves room for something new. I like to put myself in my client’s shoes. It’s easier to see the areas of focus when you know their wants and needs. My biggest obstacles have been older homes with very little storage space. Many times, we think outside the box and design wardrobe units in the bedrooms or even entertainment areas with secret storage. I ask if they have a Pinterest or Houzz page, or even magazines they have taken ideas from. Together we will look through these ideas on my iPad and save pictures of closets you like and we’ll work to incorporate them into the design. A client’s decor tells a story. I want that to flow into their closet as well. 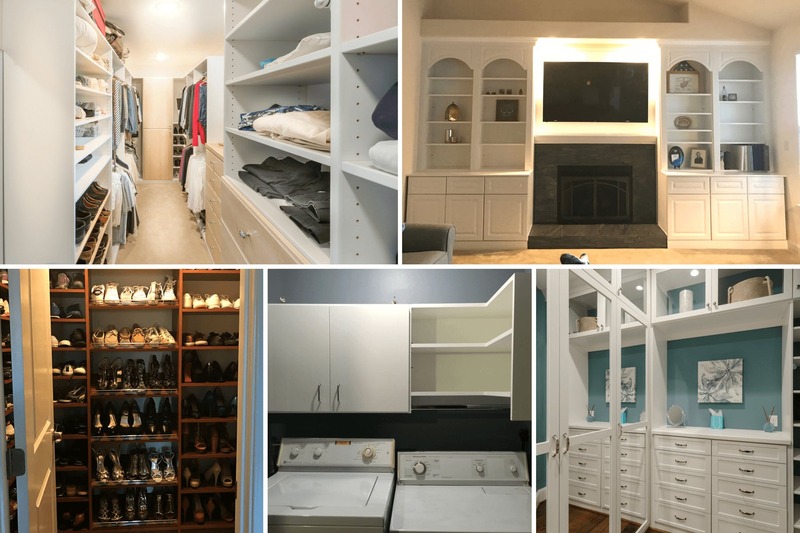 If their home is more modern, let’s design a sleek, efficient closet. Working in the comfort of a client’s own home allows me to know their specific office needs, so when we design I can truly customize a unique office space just for them. As cities develop, condos and townhouses are becoming increasingly popular. 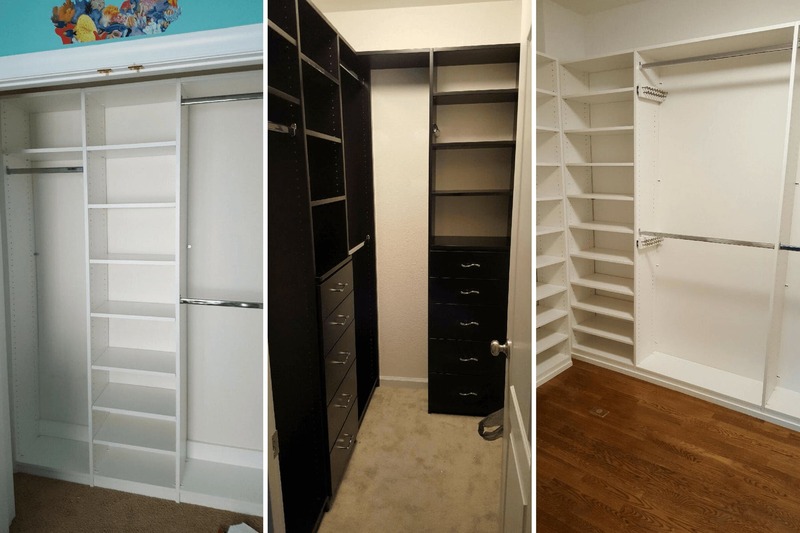 This has lead to new design opportunities as people are downsizing from larger homes, and yet still need space to store all of their belongings.